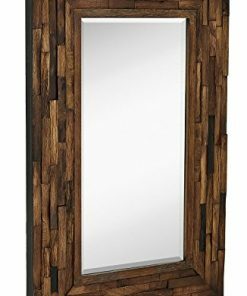 Welcome to the farmhouse mirror section of our shop. 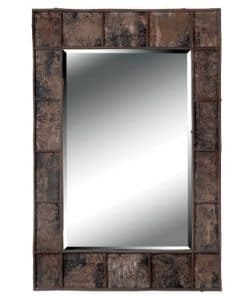 We have a huge variety of farmhouse and country wall mirrors. 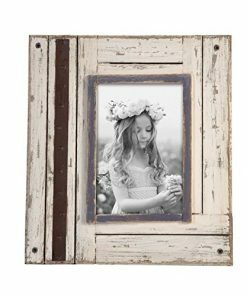 Rustic farmhouse mirrors usually feature driftwood style frames, reclaimed wood, french farmhouse mirrors, and more.